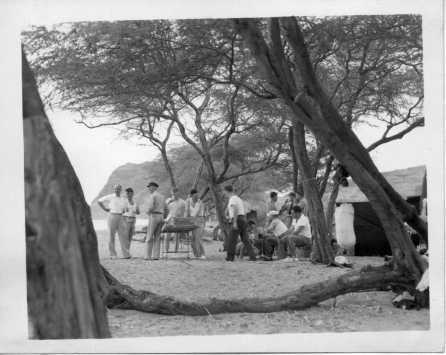 These are some family photos from a passage through the Panama Canal and a port call in Shanghai, China. All are thumbnail images, click to see higher resolution versions. We're looking into one of the locks from the upper side. The nearest gates are open. At the far end you can see the closed gates, the control tower to their right, and the lower body of water beyond. 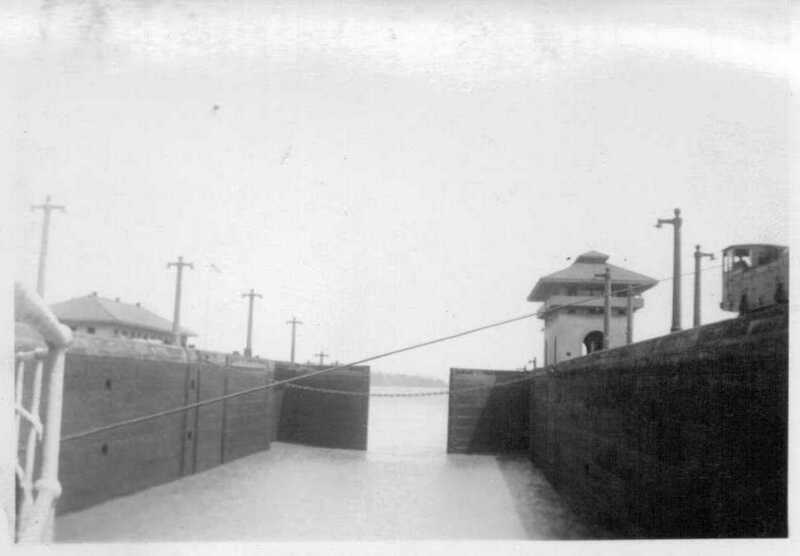 Here we're inside a lock, with the gates partly open at the lower end. This looks similar to the picture at right, the same design of the control tower and lights, but we don't see the mountain in the distance so I would assume that this is a different lock. Also, we just can't tell if this is the view from the bow or the stern. No idea if we're moving toward or away from the direction of view, are we going up or down through these locks. We're passing another ship here. No idea as to the identity of the ship or even its nationality. Just the number 394 below the bridge. 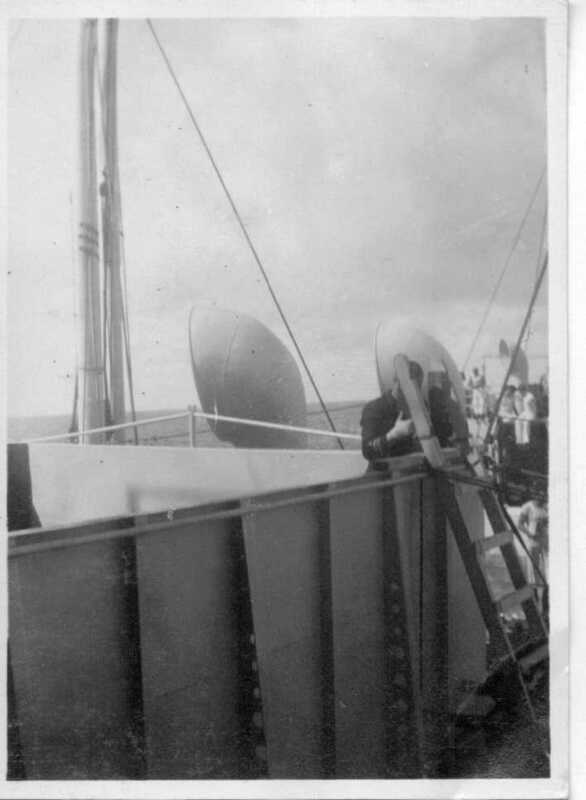 This picture from on board isn't very interesting. We see someone who appears to be climbing out of one of the holds, and a few of the other men in the background. 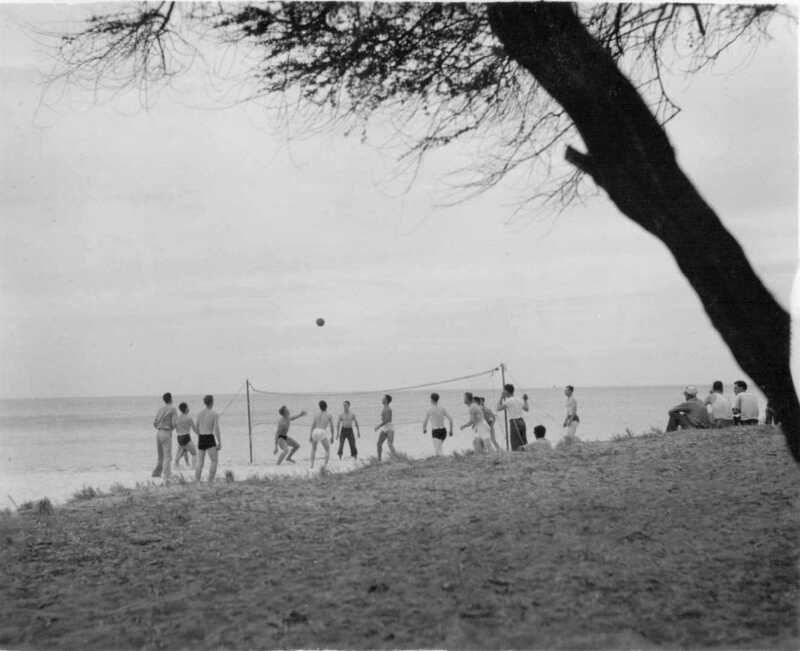 The men of the Chaumont are on shore for some recreation. 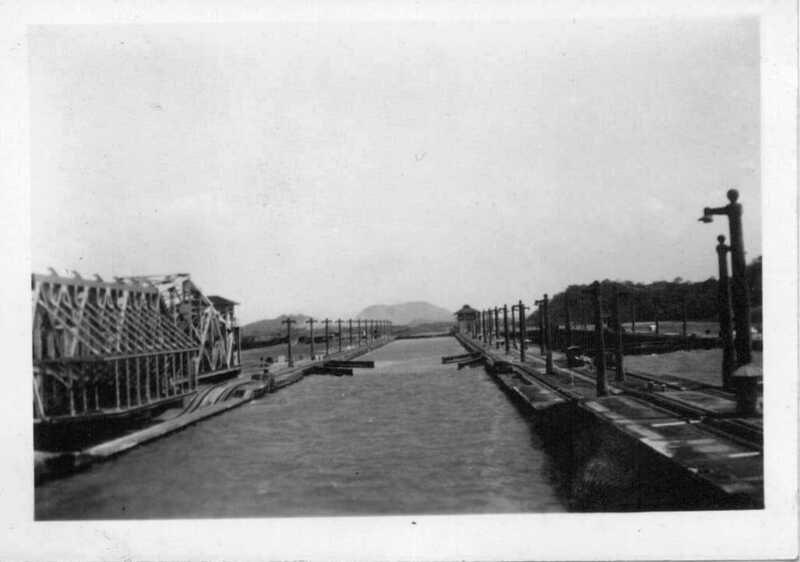 My best guess is that this is in the Panama Canal Zone. Meat and beer are the featured food and drink! Roland seems to have won a wrestling match! The group plays volleyball on the beach. The first picture below is a snapshot taken on board the USS Chaumont, showing a similar U.S. cargo ship directly ahead. Compare the snapshot to the official U.S. Navy photo, the second picture above. 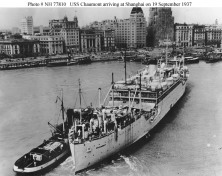 Image h77810 from www.history.navy.mil shows the USS Chaumont in Shanghai harbon in September, 1937. Notice the building topped with a black pyramidal structure (cut off below the word "Shanghai"), the building immediately to its right (apparently under construction and encased in bamboo scaffolding), and, three buildings to its left, a building topped with two small domed towers. The snapshot, taken over a year later, seems to show those same three buildings. The building with the black pyramidal structure is above the bow of the ship immediately ahead. The building apparently covered in scaffolding in 1937 is just to its right, possibly with a large clock face on the near face of the upper levels. The building with the two domed towers is immediately above the twin stacks of the ship immediately ahead. Here is another view of the shoreline. The lighting conditions are about the same, this might have been taken from the port side immediately after taking the above picture from starboard. 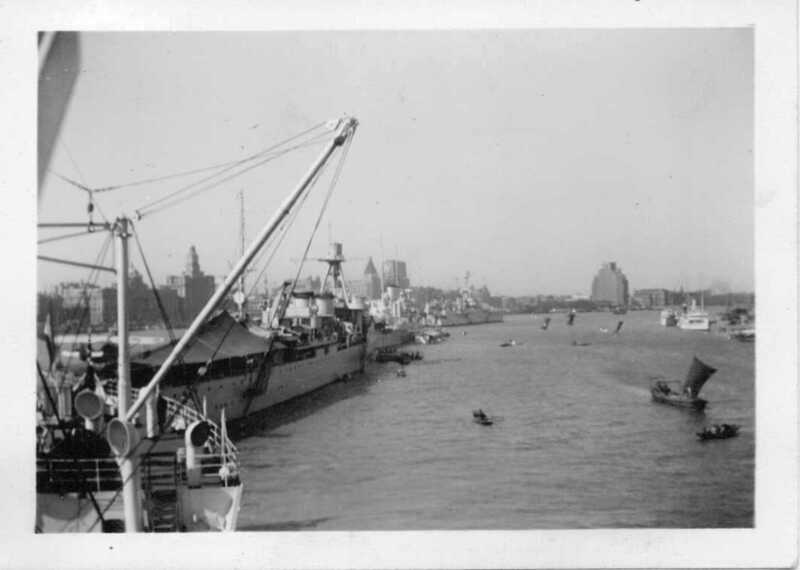 The center of old Shanghai was known as the Bund, a mile-long stretch of banks, insurance companies and trading houses on the western bank of the Huangpu. 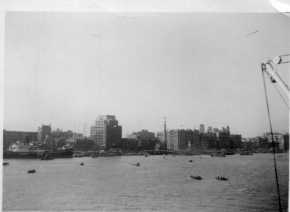 For more than a century, the Bund boasted the most famous skyline east of Suez. Bookended by the British consulate and the Shanghai Club, where foreign entrepreneurs sat ranked by their wealth along a 110-foot-long bar, the Bund's granite and marble buildings evoked Western power and permanence. 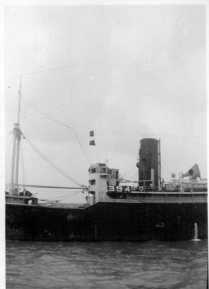 11-19 Nov 1938 — Arrived from Chinwangtao via Chefoo and Tsingtao; departed for Manila, Guam and Honolulu. 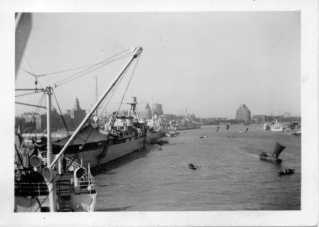 15-18 May 1939 — Arrived from Honolulu, Guam and Manila; departed for Chinwangtao. 23 May - 2 June 1939 — Arrived from Tsingtao, departed for Hong Kong, Manila, Guam and Honolulu. 22 August 1939 — Arrived from Honolulu, Guam and Manila; departed for Chinwangtao. 4-12 September 1939 — Arrived from Tsingtao, departed for Hong Kong, Manila, Guam and Honolulu. 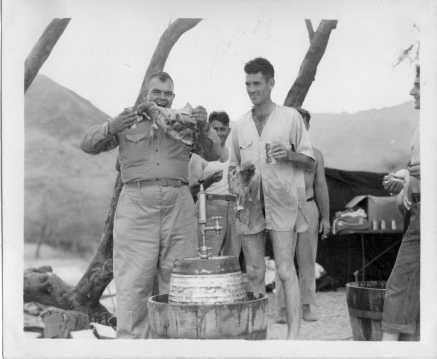 27-28 July 1940 — Arrived from Honolulu, Guam and Manila; departed for Chinwangtao, Chefoo, Tsingtao. 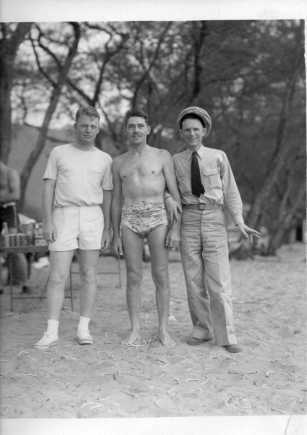 7-8 August 1940 — Arrived from Tsingtao, departed for Hong Kong, Manila, Guam and Honolulu. 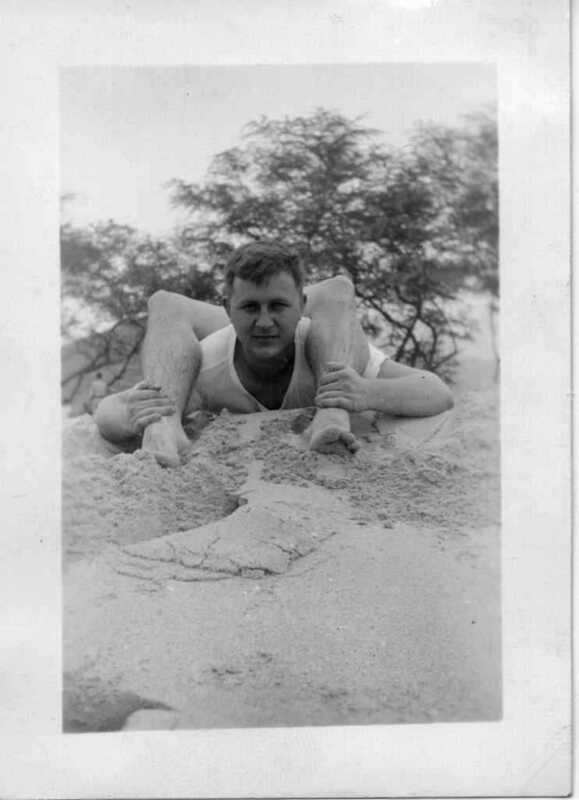 14-19 November 1940 — Arrived from Chinwangtao, departed for Hong Kong, Manila, Guam, Wake Island and Honolulu. 19-20 February 1941 — Arrived from Chinwangtao, departed for Hong Kong, Manila, Guam, Wake Island and Honolulu.